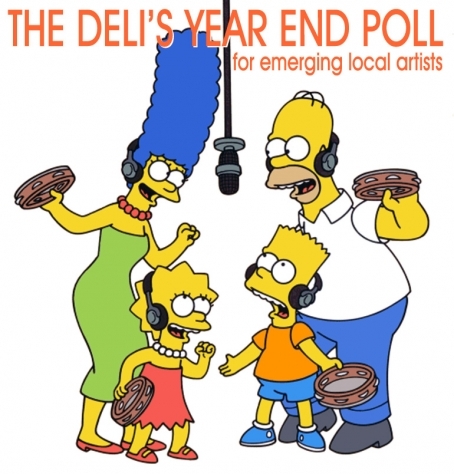 The Deli Portland's Best of 2014 Readers and Fans' Poll for local emerging artists is over, thanks to all those who cast their vote in support of the emerging local bands and artists in our list of nominees. 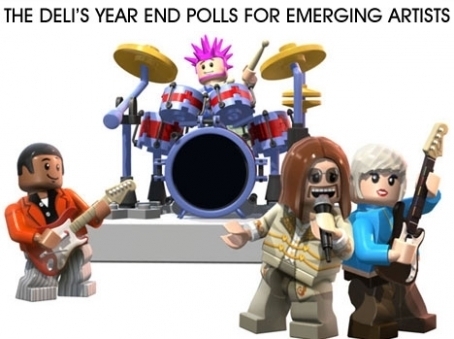 We happily announce our top three local emerging artists Mermaid in China, Kool Stuff Katie and Dirty Revival! 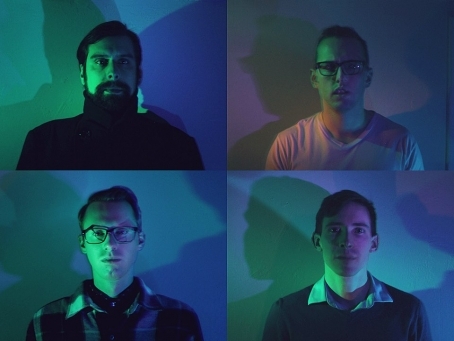 Stay tuned for the composite chart, to be released soon, which will include details about the point nominees accumulated from the jurors and Deli writers' votes, and will crown The Deli's Best Emerging Portland Artist of 2014.